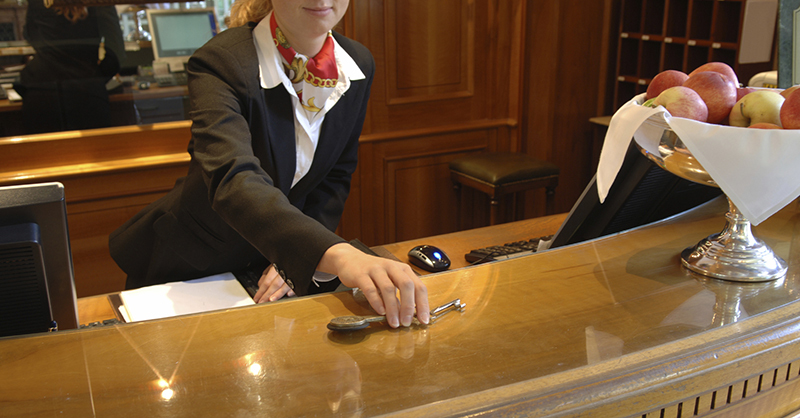 Customer loyalty in the hotel business isn’t just a matter of having a good frequent visitor points program. More and more, according to a recent report from consulting giant Deloitte, it’s about making sure your guests have a great experience. And particularly for millennials, where quality of life on and off the road is of prime importance, that means hotels have to get beyond the “room and bored” image and provide a taste of excitement at every turn. Here are four imaginative food and beverage options to keep guests craving more. First impressions are often the key to lasting loyalty. That’s why, when you check in to a highly successful hotel in any segment, you’re likely to be immediately invited to “Join us for the Manager’s Reception.” These early evening gatherings in a hotel’s public areas, serving up complimentary food and drink, help create an immediate sense of value and social energy. Best of all, whether you choose to serve light bites and free wine or more exotic appetizers and mixed drinks, that “social halo” carries over online, where you may see satisfied guests gushing your praises from TripAdvisor to Facebook. To put it simply, the rubber chicken must be rubbed out for good. No matter what kind of event is being held at your hotel, attendees’ expectations are higher than ever. This means many hotel operations need to re-think their Food and Beverage (F&B) offering for events. Do you offer real creativity in your menu options? Is your food quality not merely acceptable, but surprisingly good? Do you offer customization, from food to decorations to room configurations? If you answered “no” to any of the above, it’s time to re-think your catering, to ensure you capture your share of a booming — and demanding — market. And once you show “the soul of your brand,” you shed the stereotype of soulless hotel restaurant, allowing you to reposition your culinary offering to capture new revenue from local patrons as well as hotel guests. The fourth F&B-related option for boosting loyalty, as well as per-guest spending, is to leverage the trend toward using your lobby as a social center point. For starters, offer lobby room service, with which guests can order food and pick it up in your (hopefully attractive and inviting) main public space. The path to better guest loyalty and the higher lifetime customer value it brings is certainly not the same for every hotel. But that path can be smoothed out, and made more direct, by the creative adaptation of these and other trends.